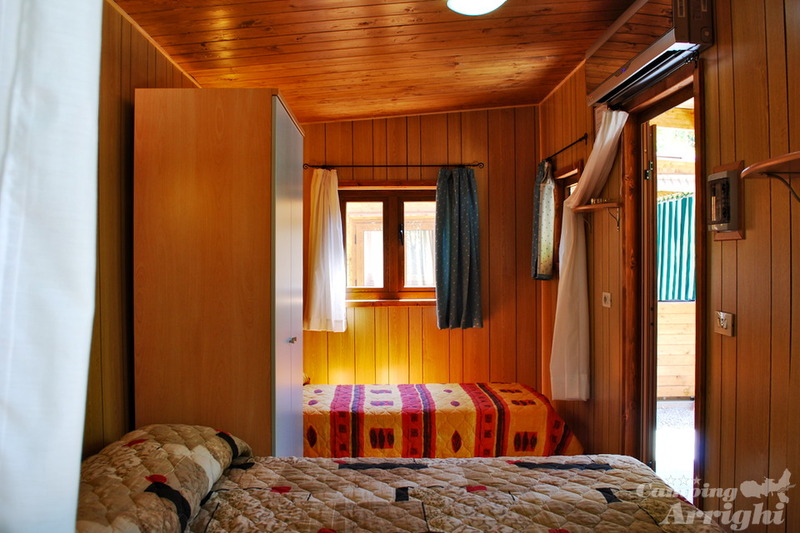 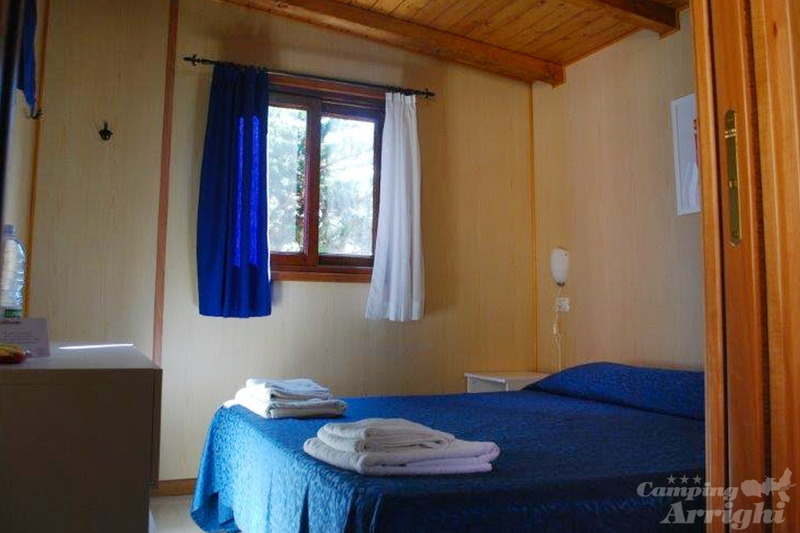 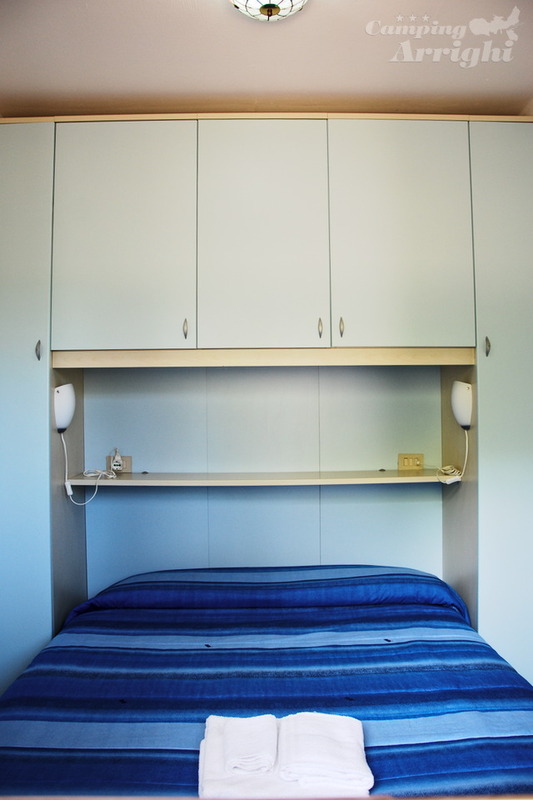 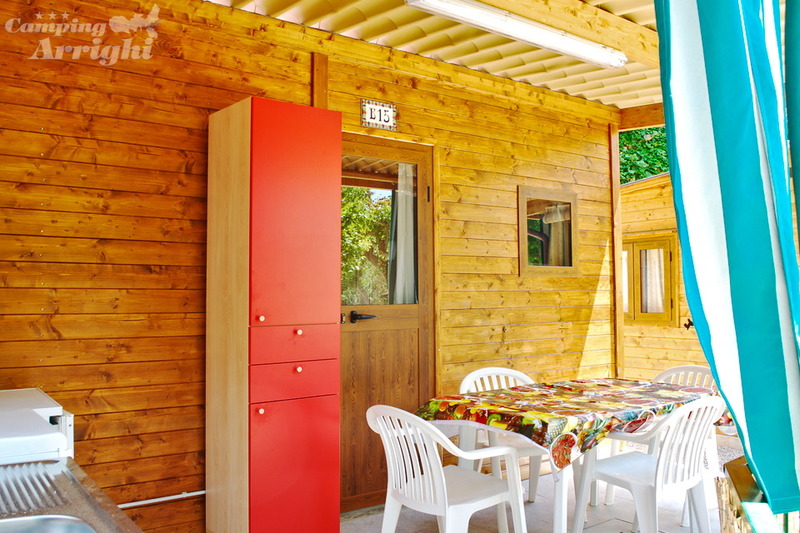 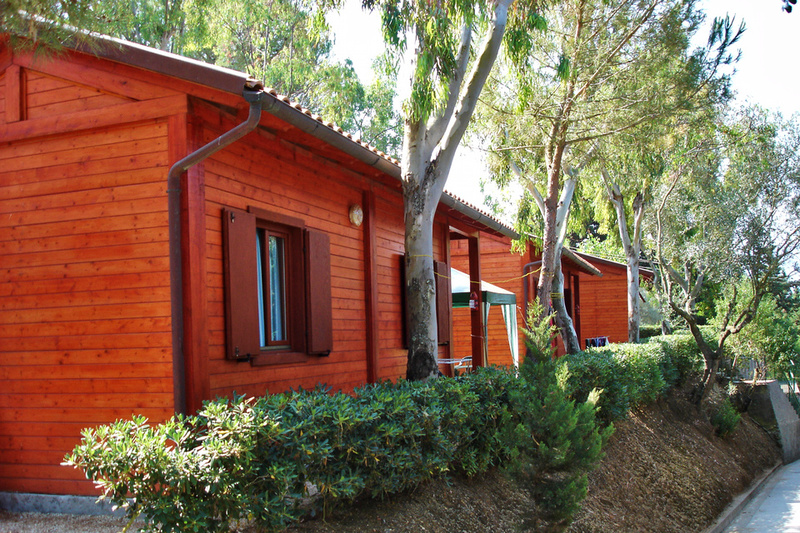 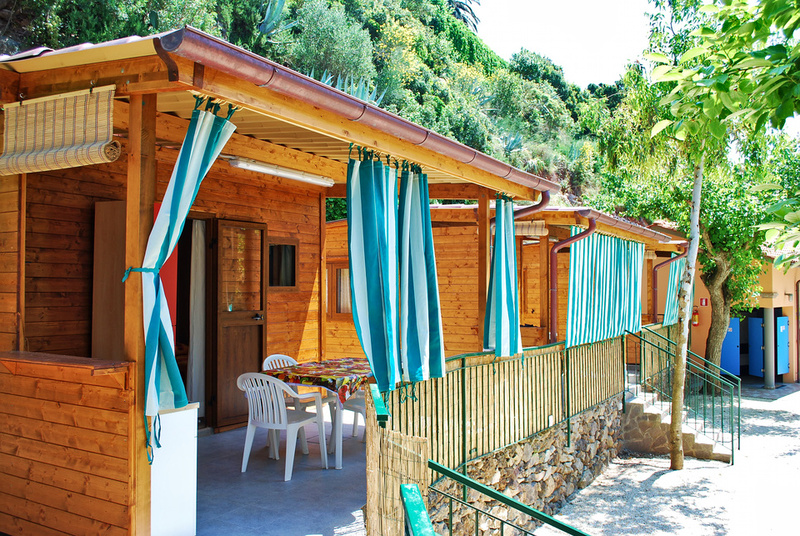 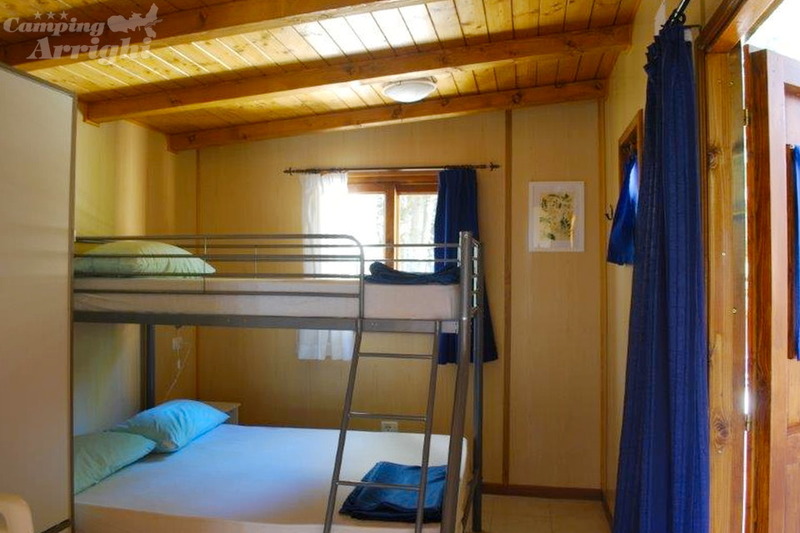 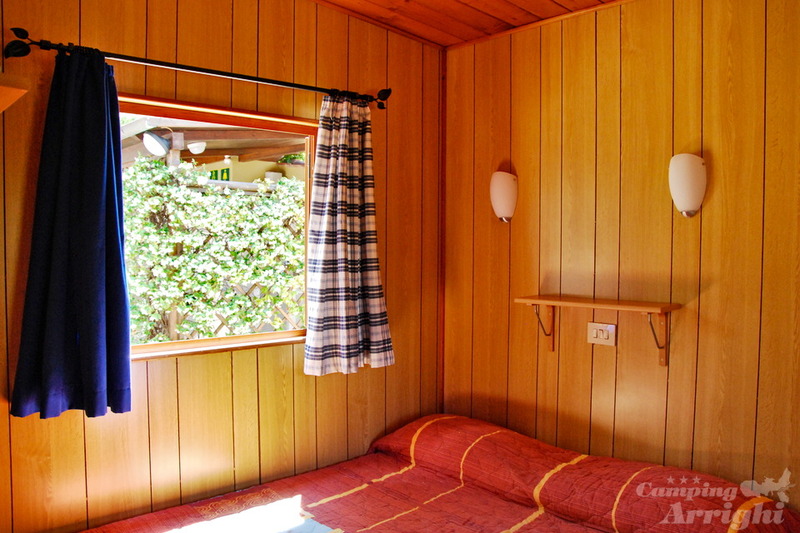 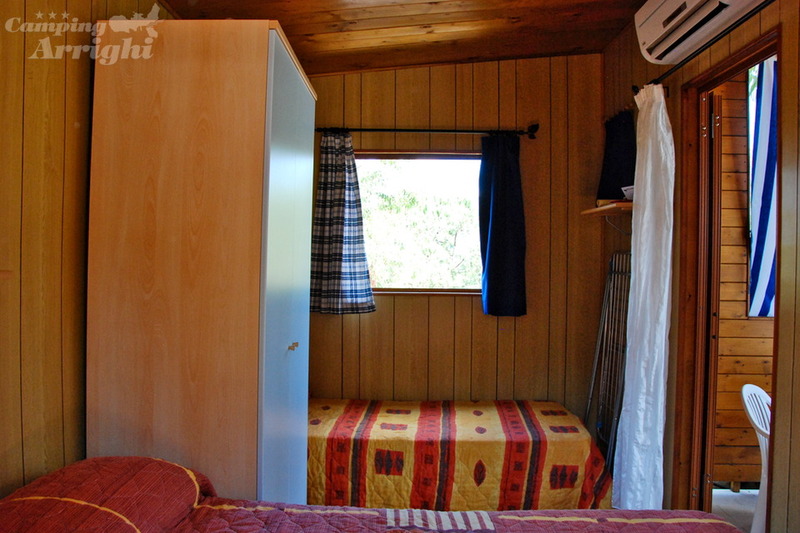 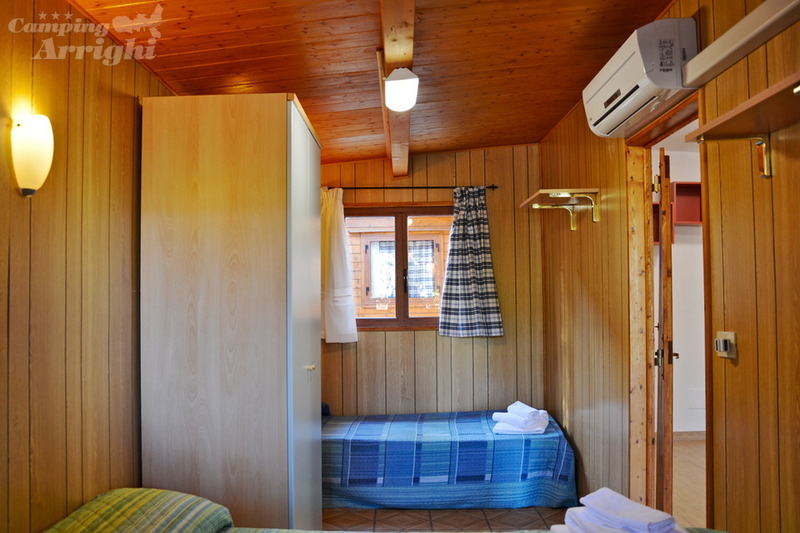 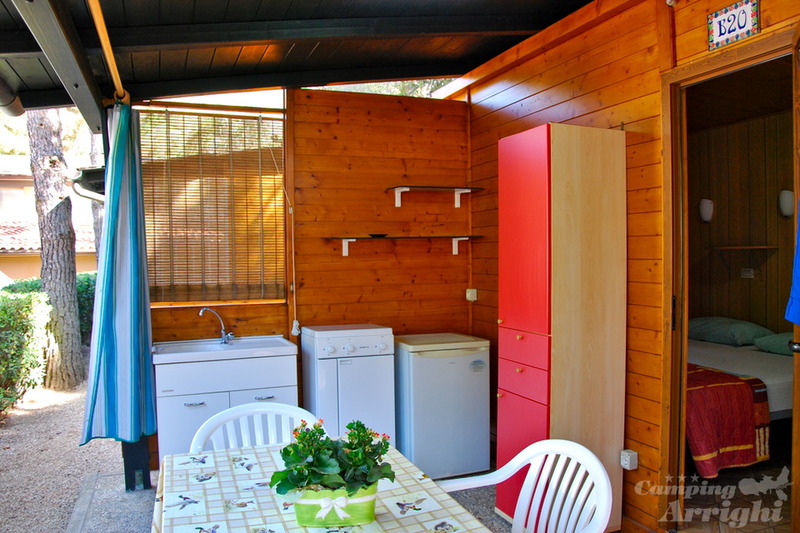 The campground also offers the use of one, two and three room wooden bungalows that can sleep up to 4/5 people. 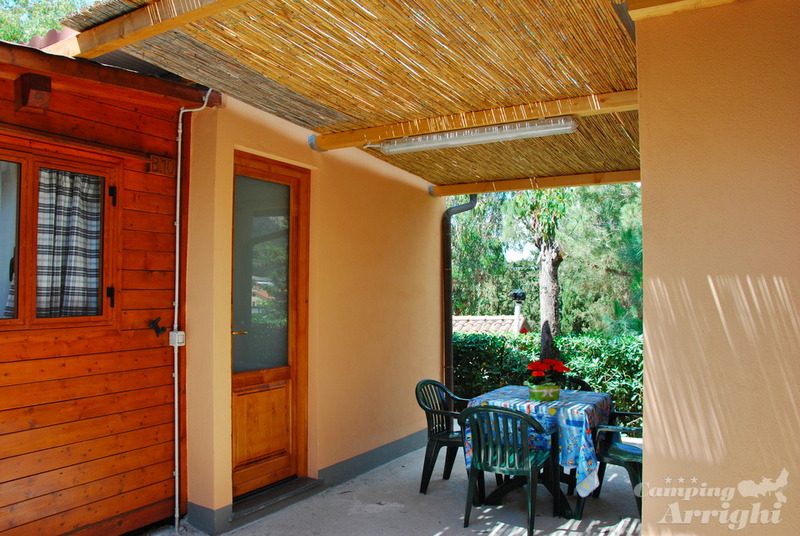 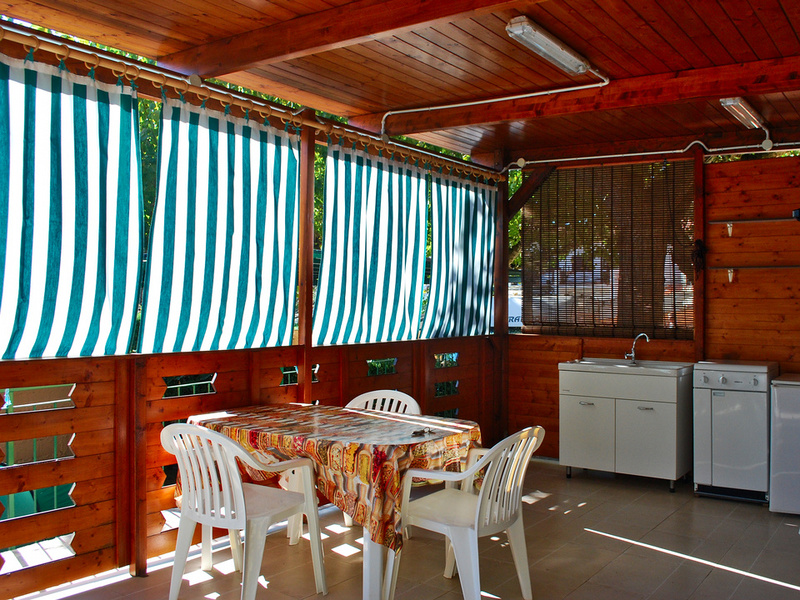 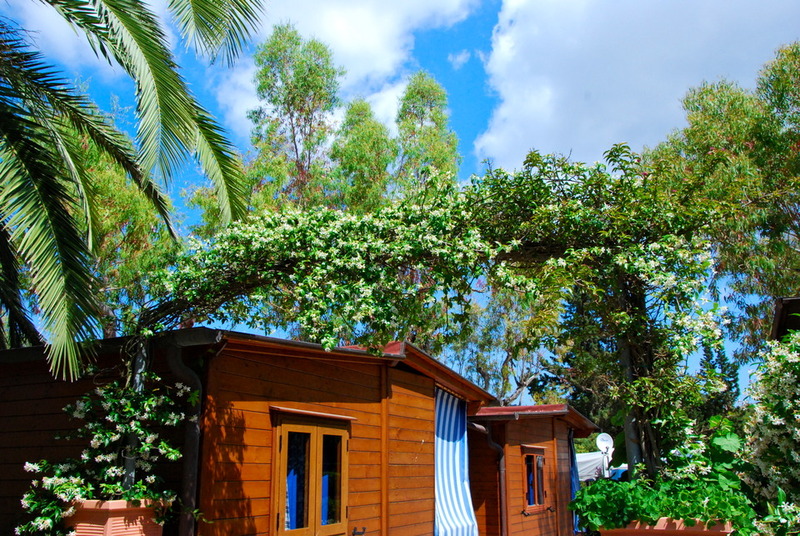 The bungalows are 50 to 150 meters from the sea. 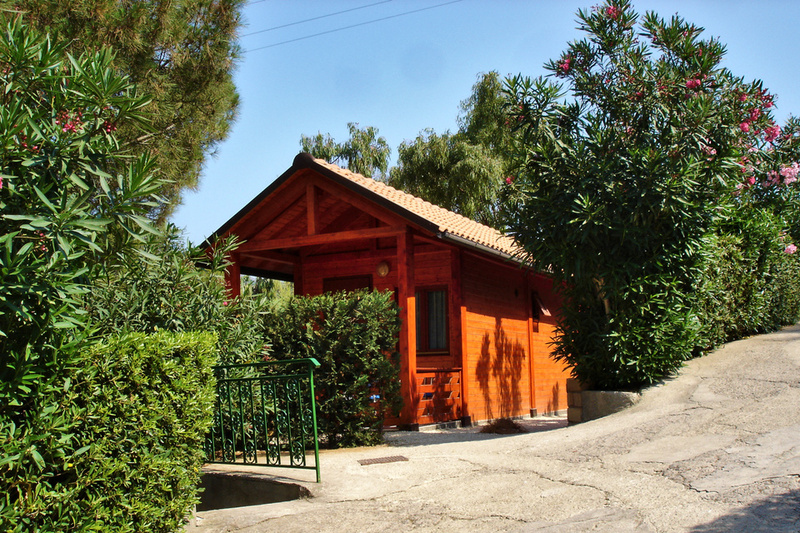 Bungalows A/B/C/F have indoor bathroom facilities; bungalows D/E have access to the campground common area bathroom facilities. 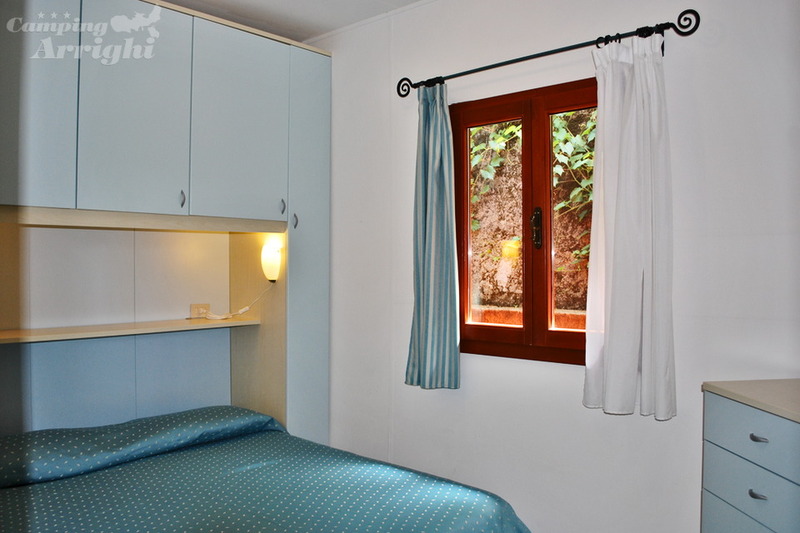 Discover our daily prices and choose the period for your vacation! 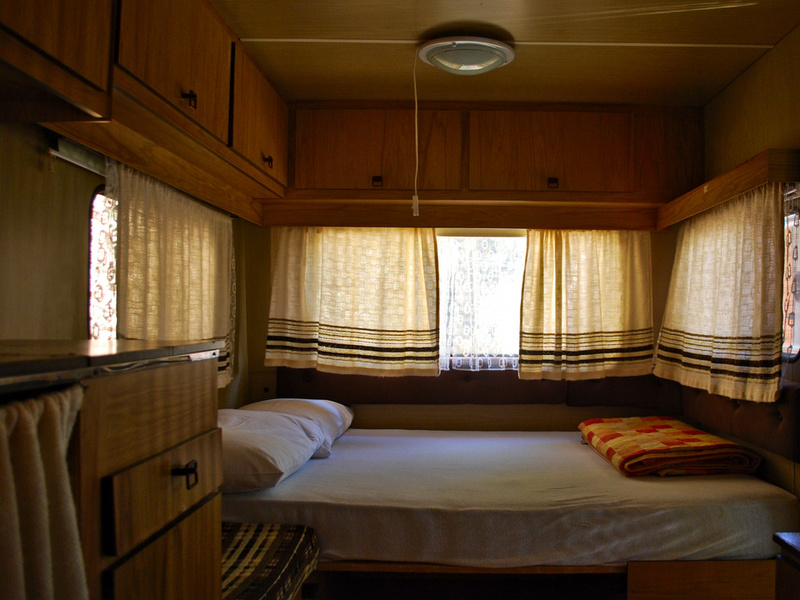 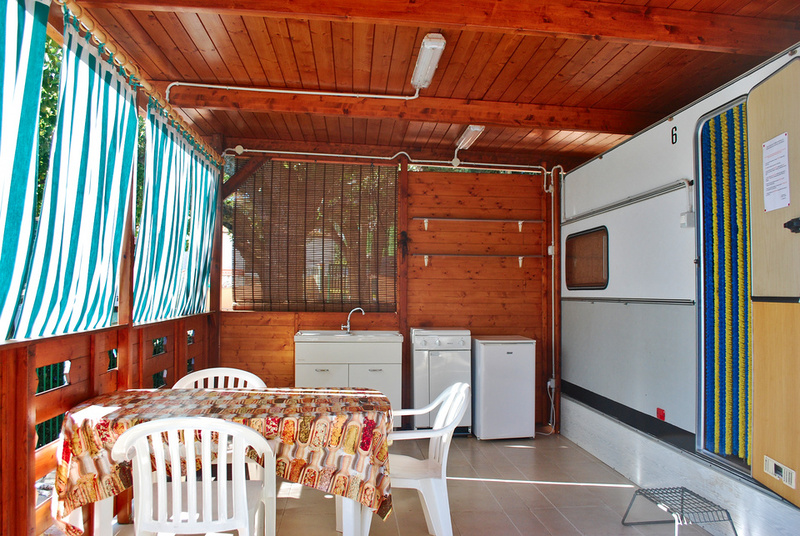 Our caravans sleep 3 or 4 people, they have a full kitchen on a covered veranda with the use of the shared services of the campground and parking. 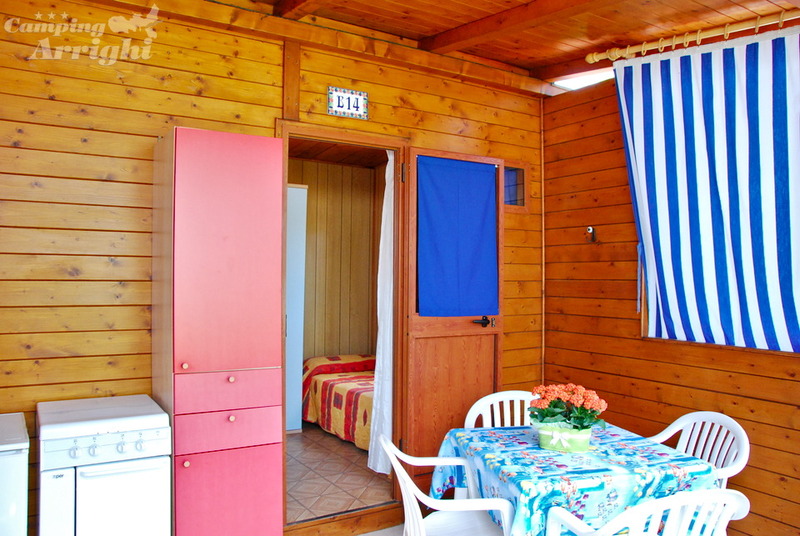 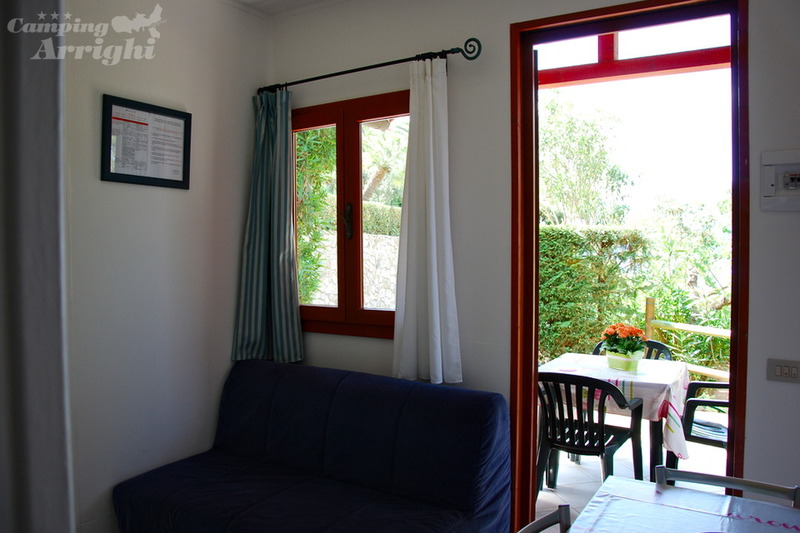 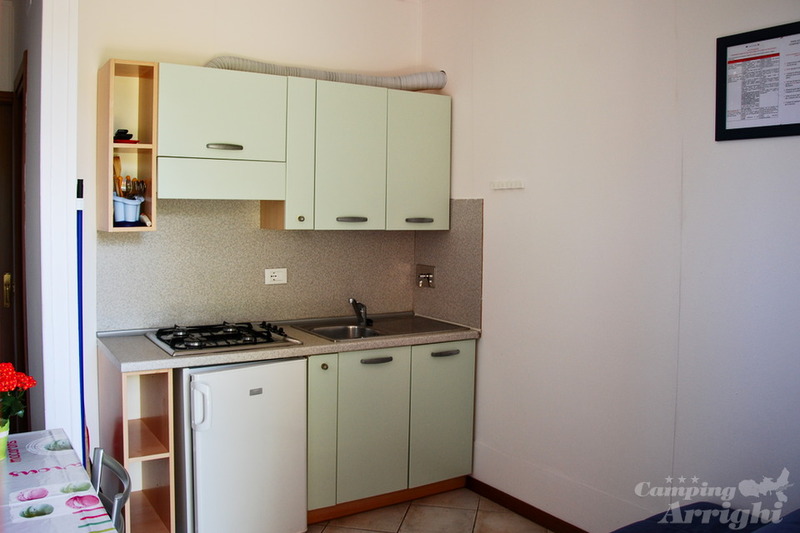 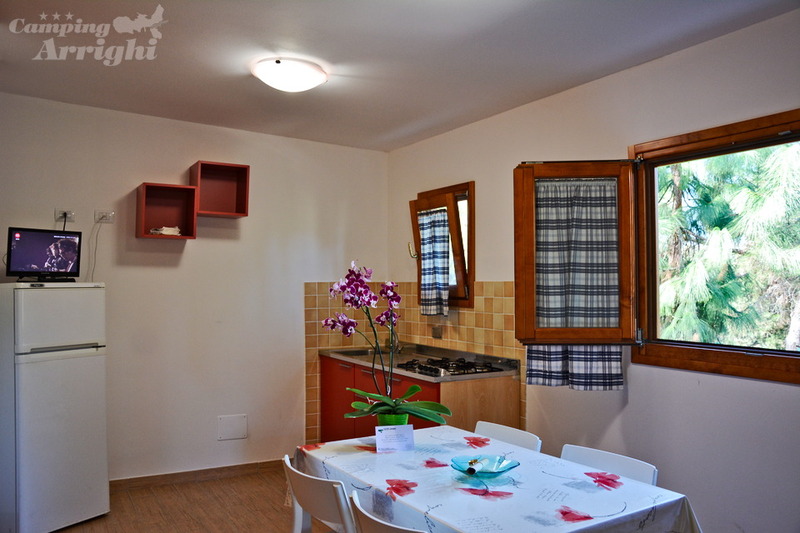 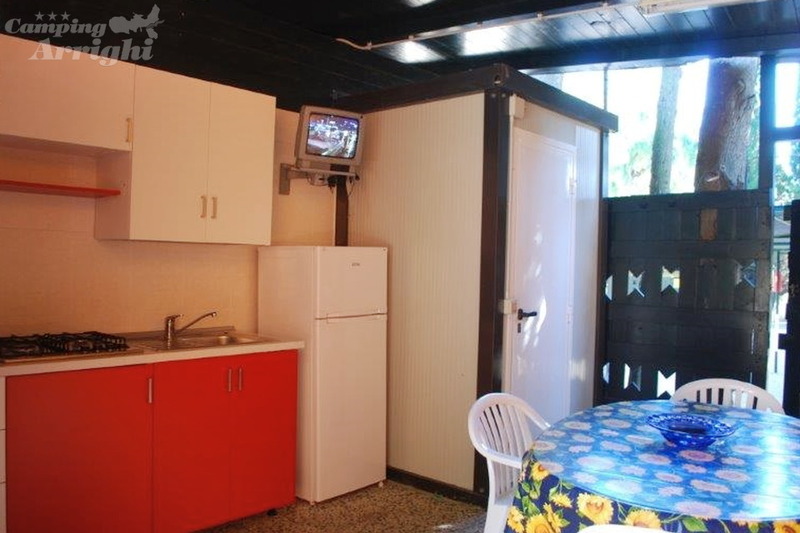 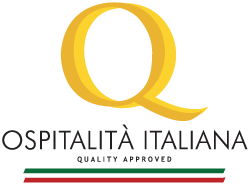 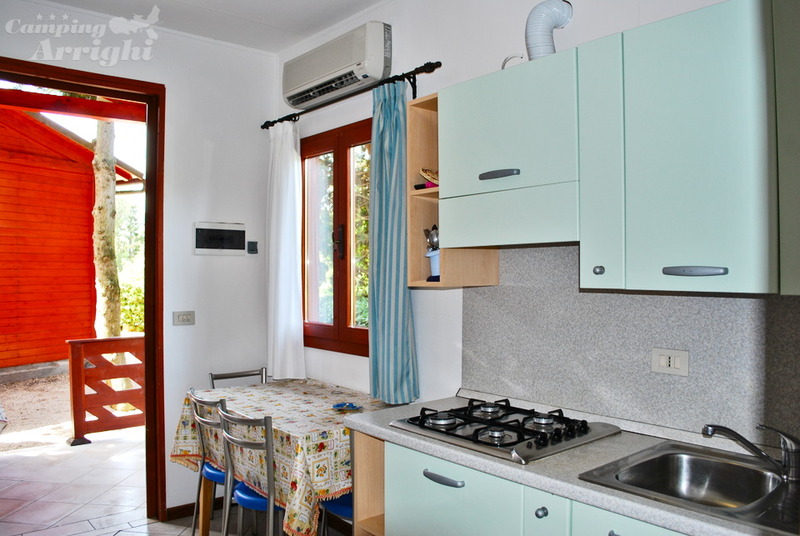 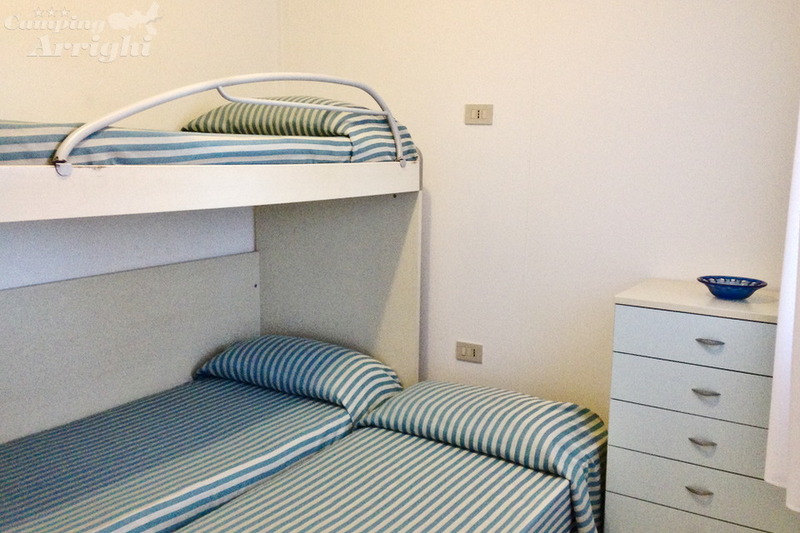 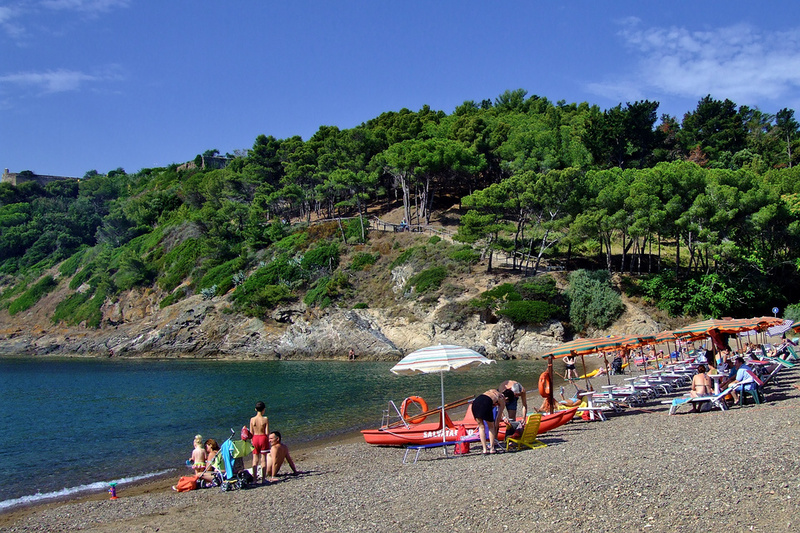 They are located 50 meters from the beach.